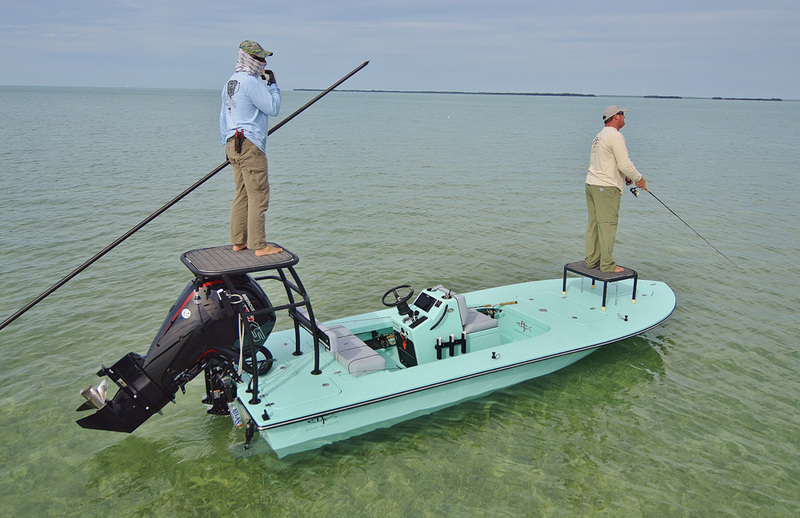 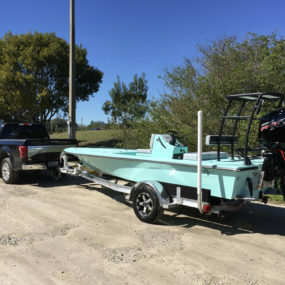 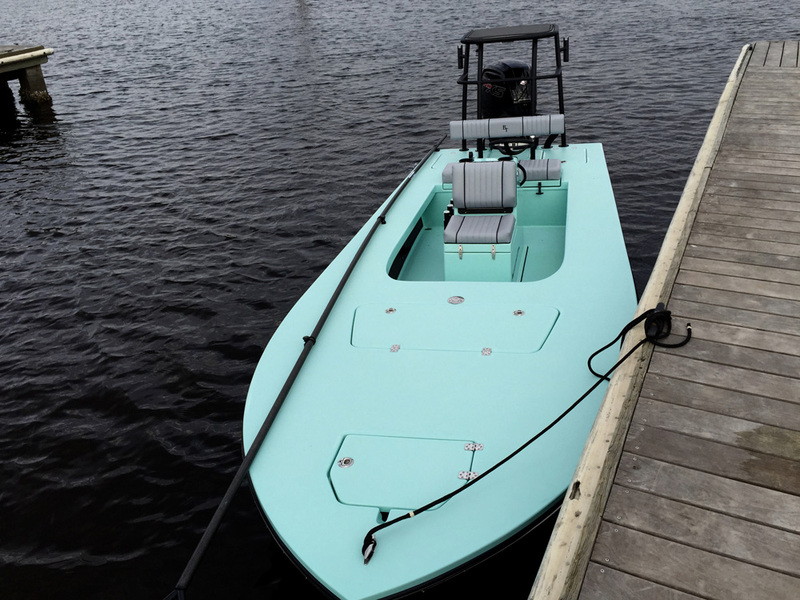 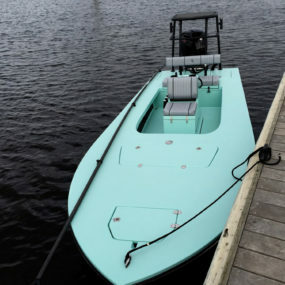 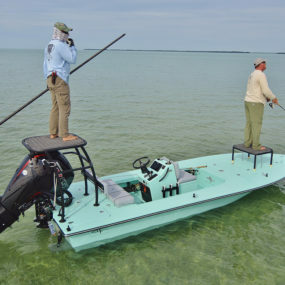 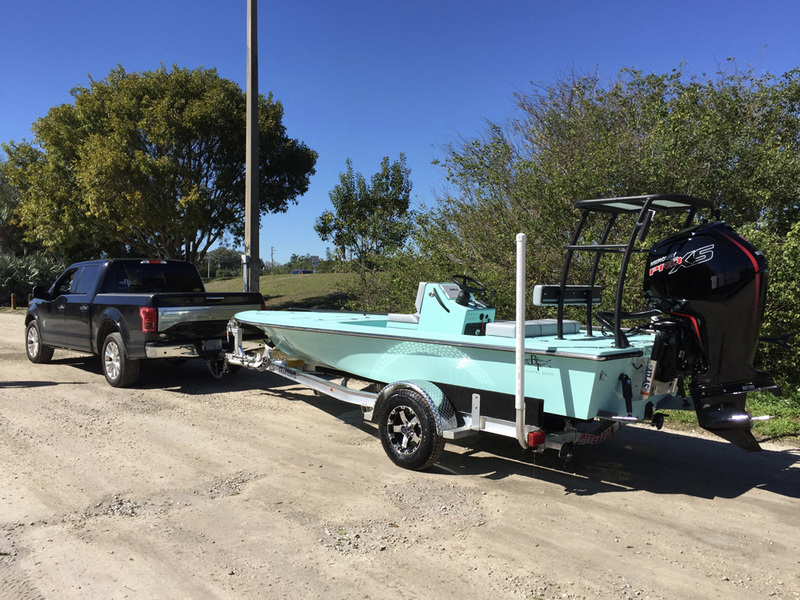 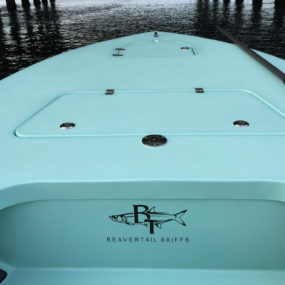 The newest addition to the Beavertail lineup, the Air offers the ability to access shallow water fisheries while handling the open waters of large bays with ease! 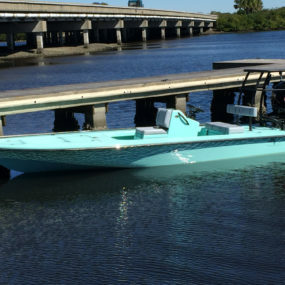 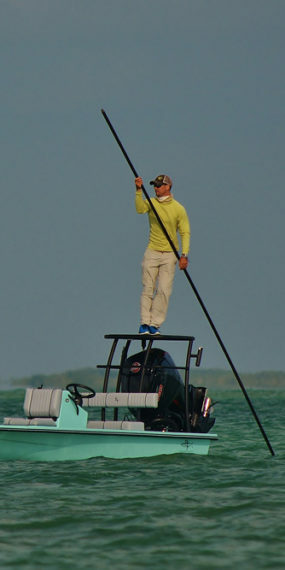 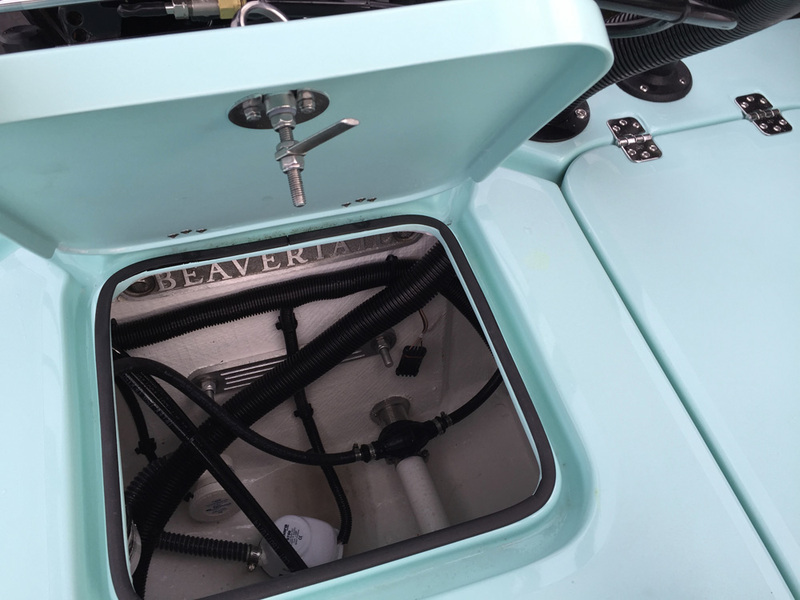 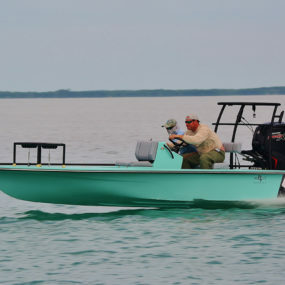 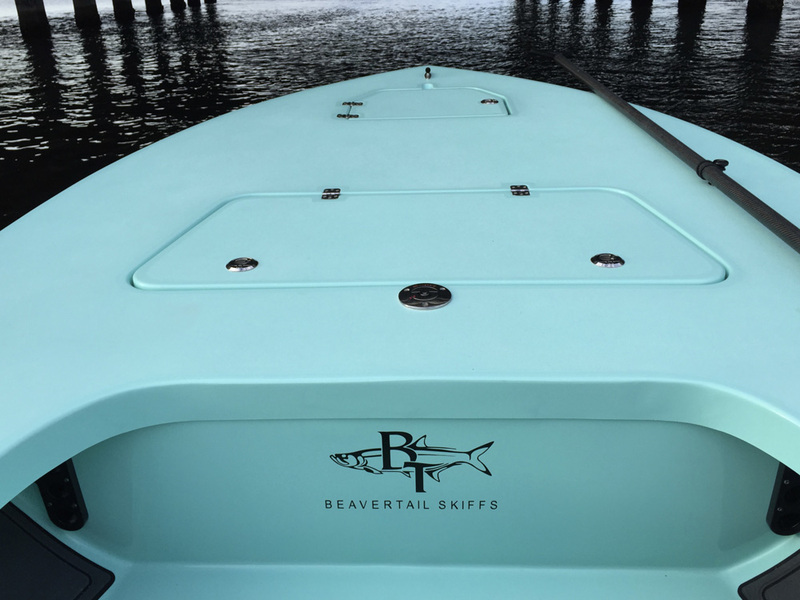 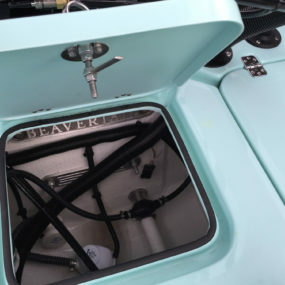 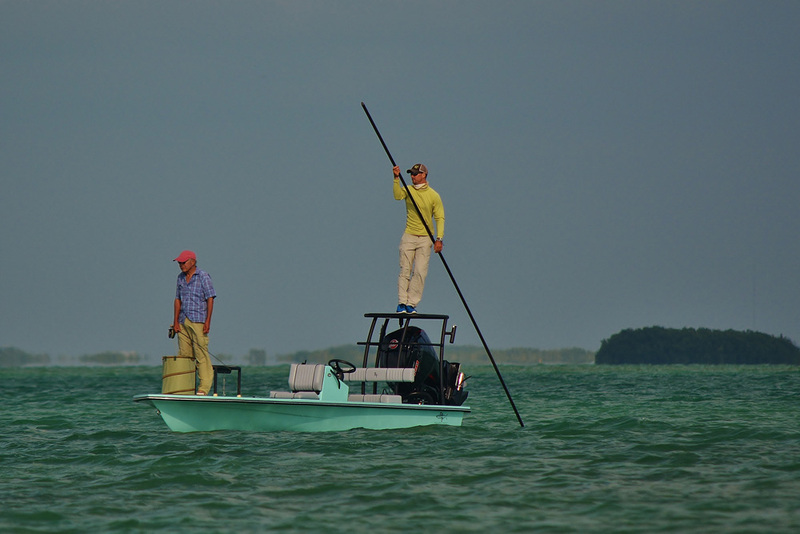 The Beavertail Air bears a strong resemblance to its big brother, the Lightning, and was designed & built to handle the big water of open bays, yet still access the shallow flats where trophy fish live. 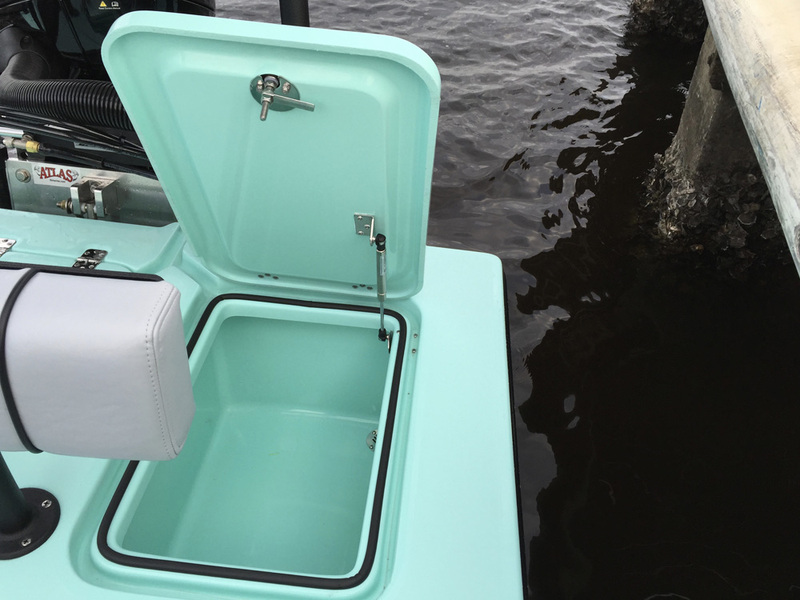 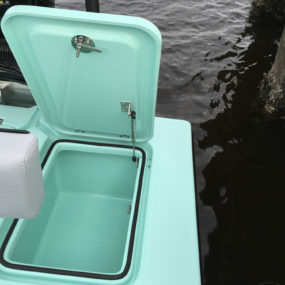 Designed with tournament anglers at-heart, the Air sports 360-degree fishability, loads of dry storage and an optional 25-gallon release well. 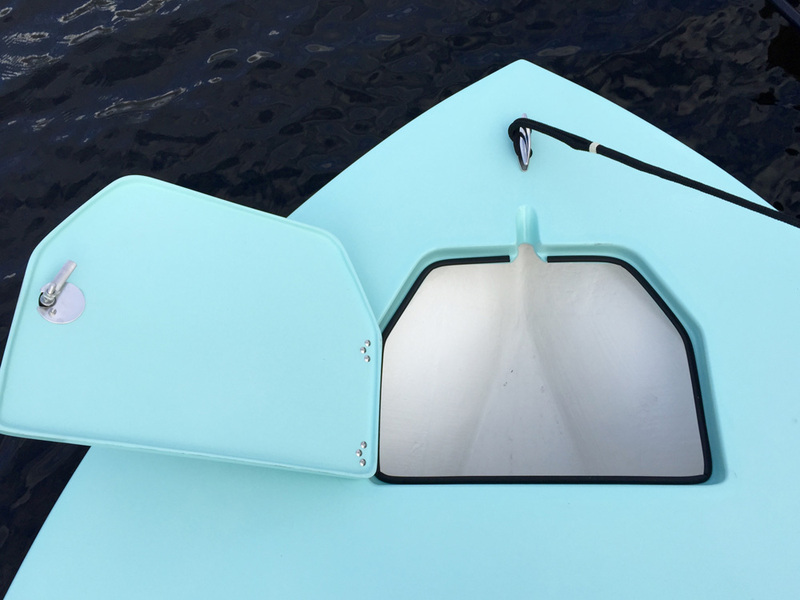 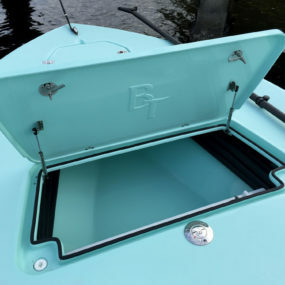 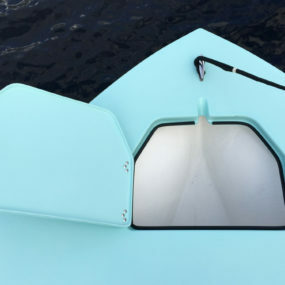 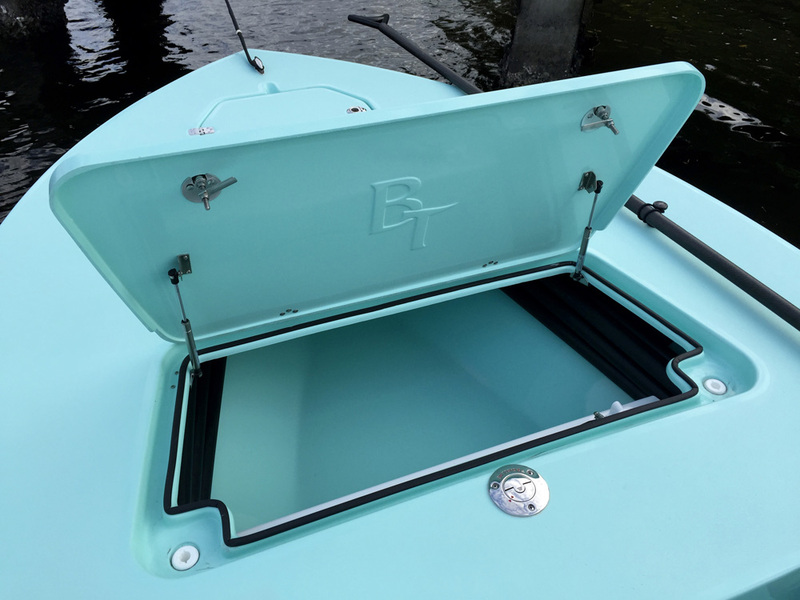 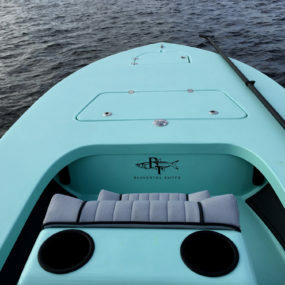 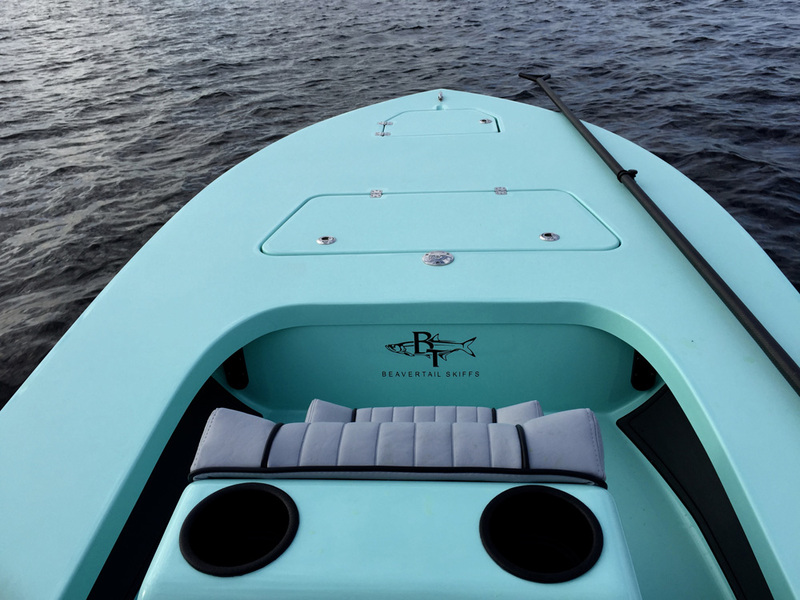 Constructed with the highest quality gelcoat and backed up with the most advanced coring & carbon kevlar materials, the hull is infused to create a structure that is built to the highest standards and able to take on the toughest of conditions. 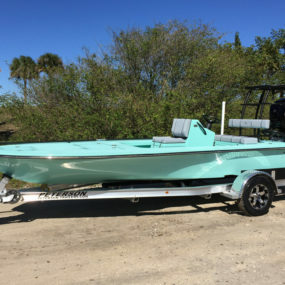 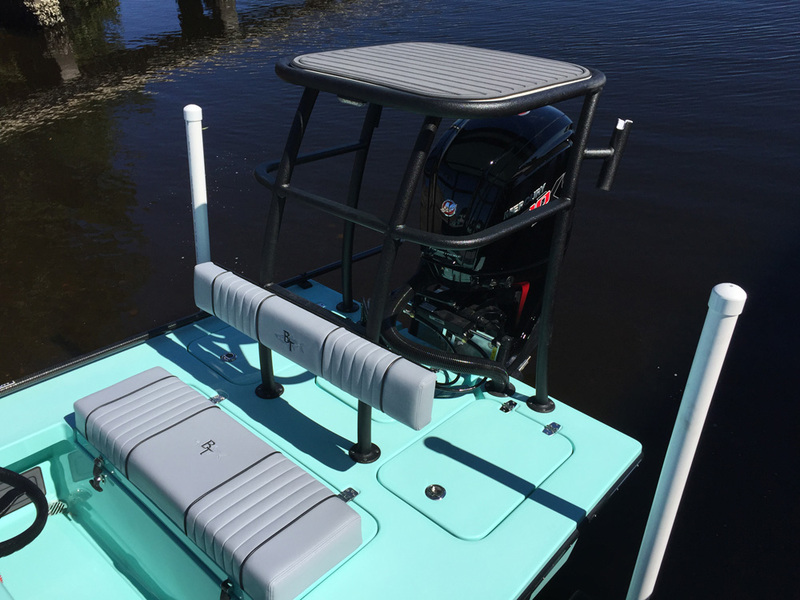 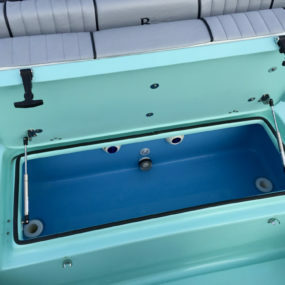 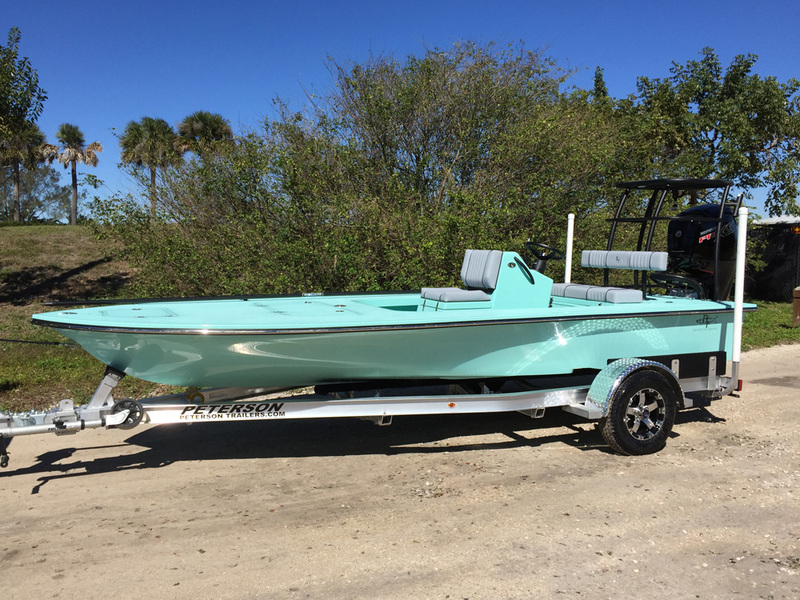 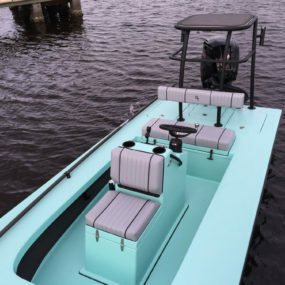 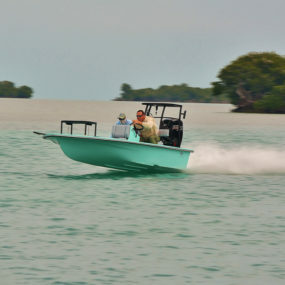 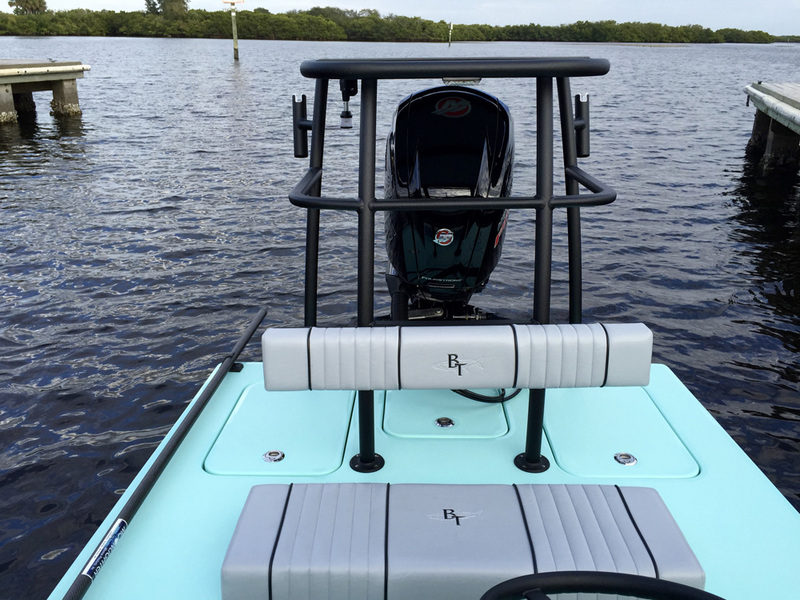 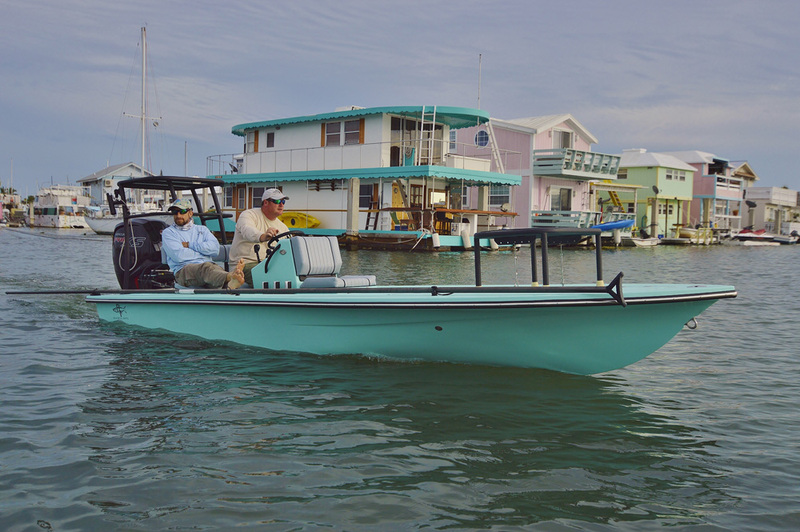 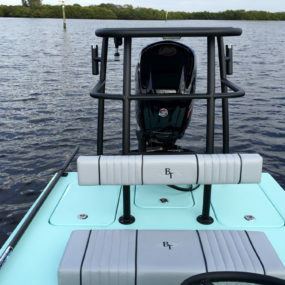 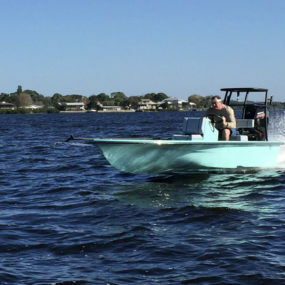 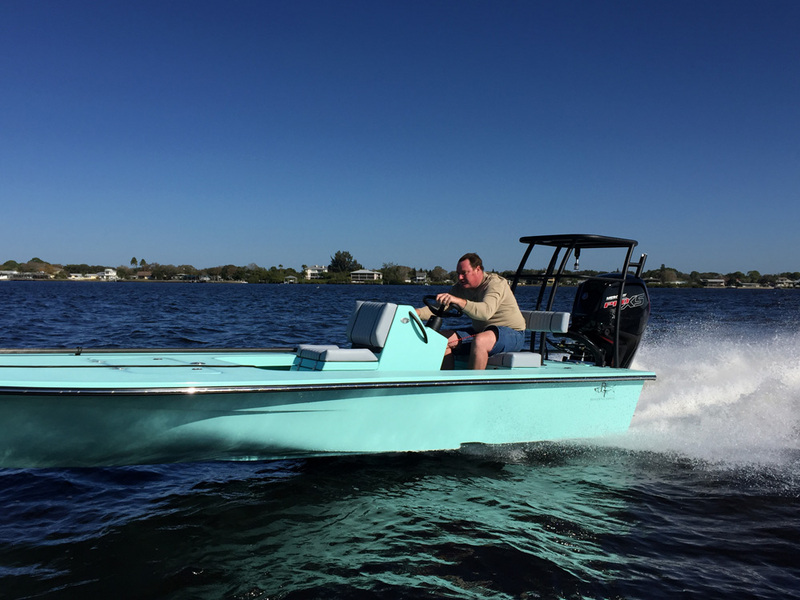 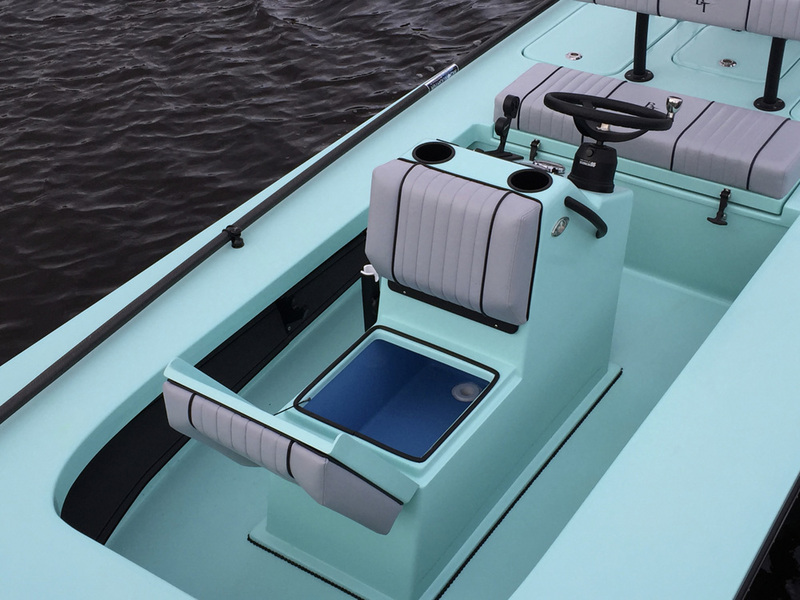 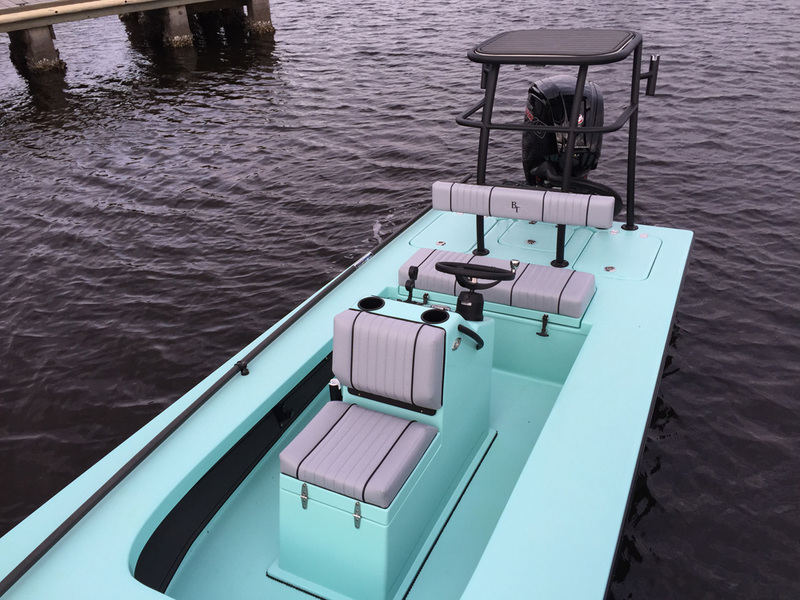 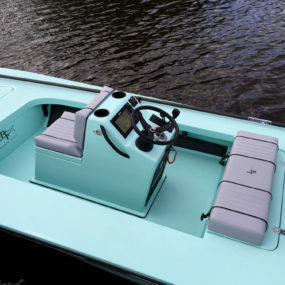 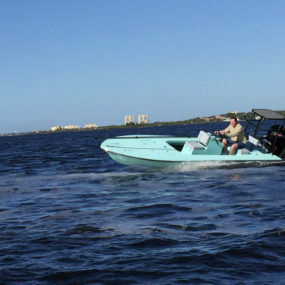 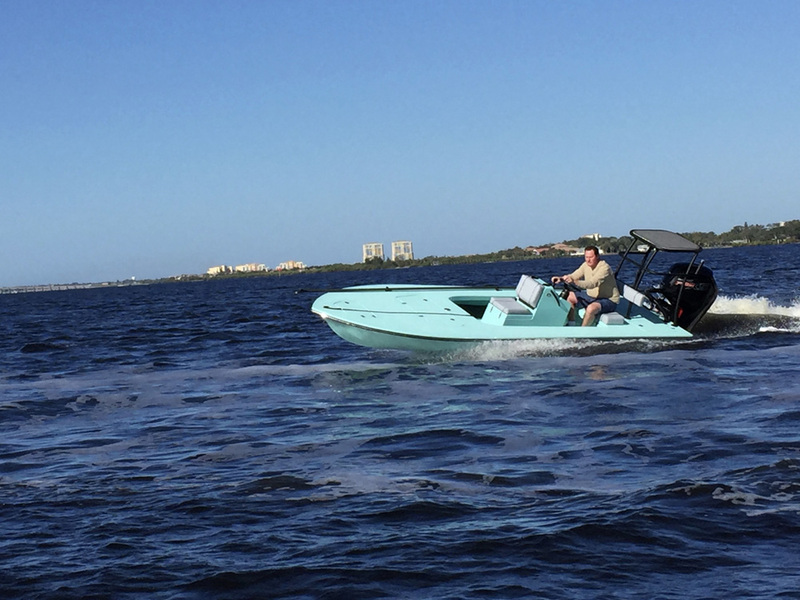 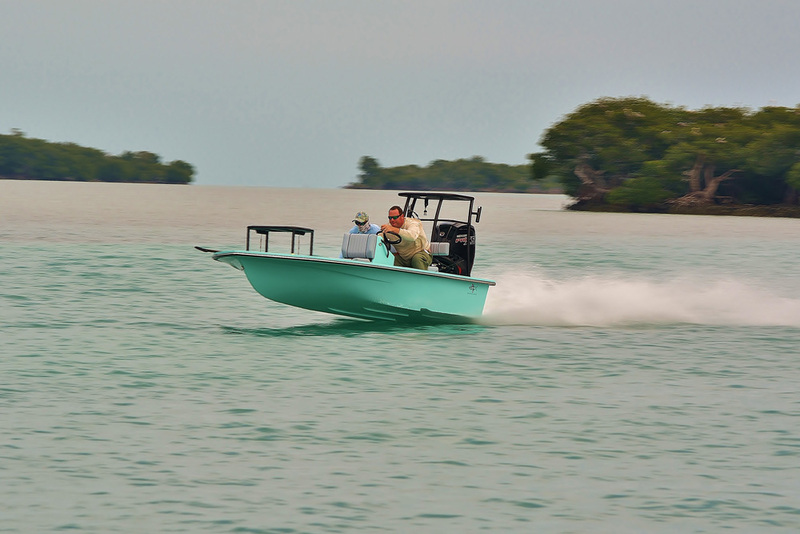 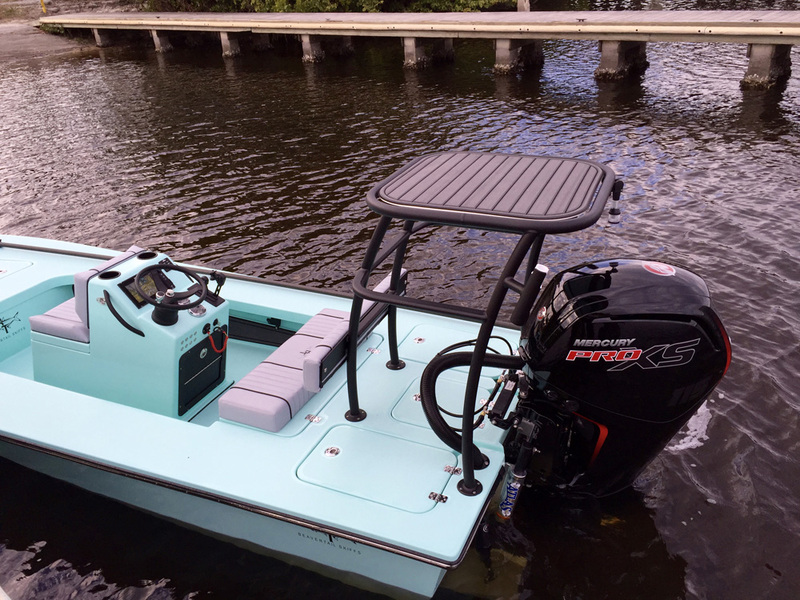 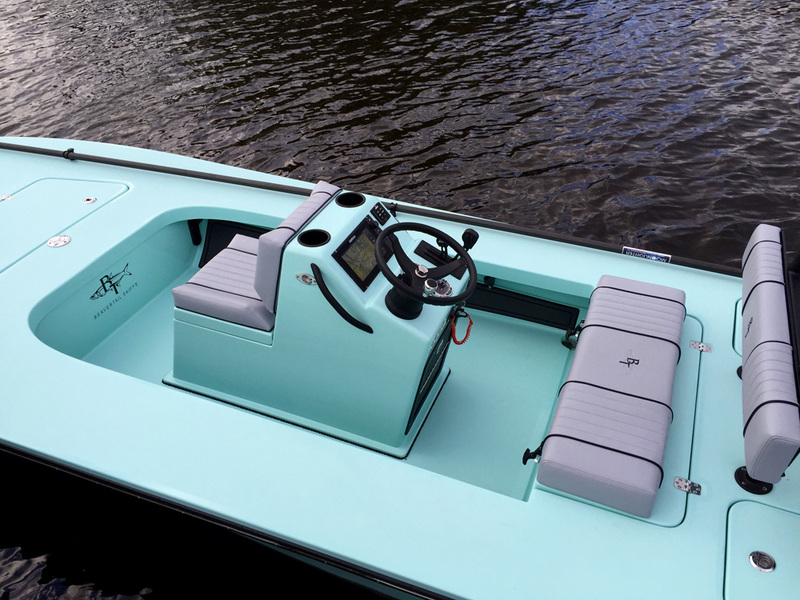 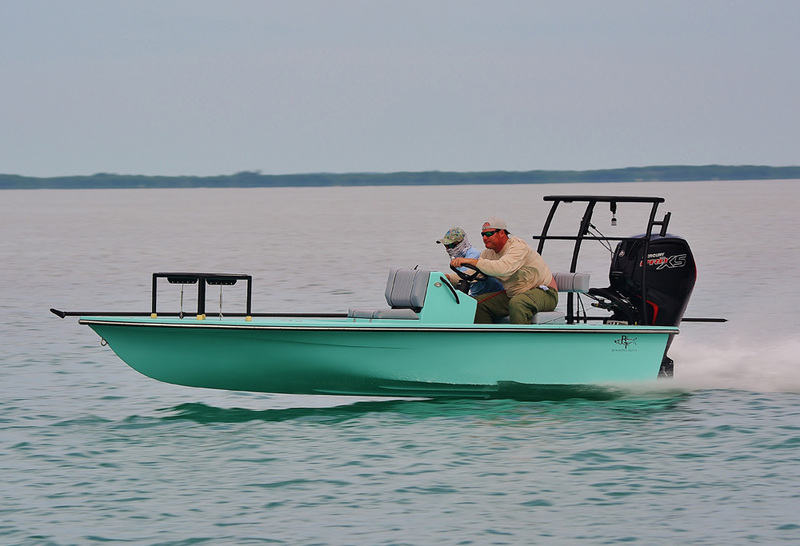 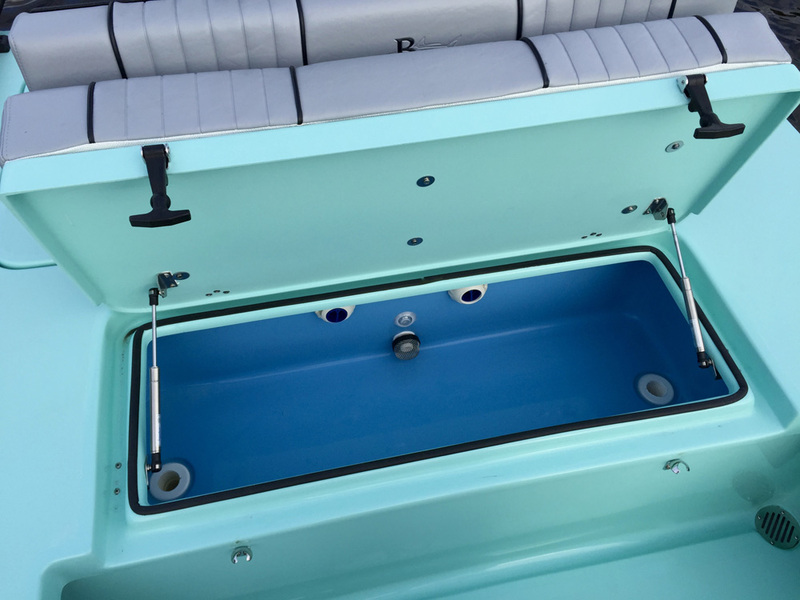 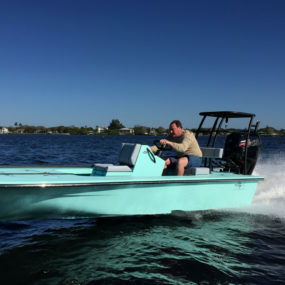 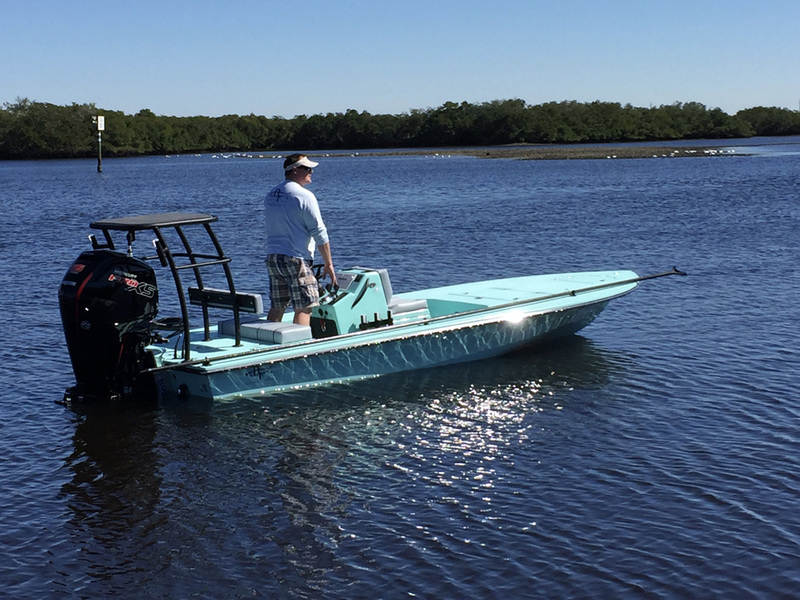 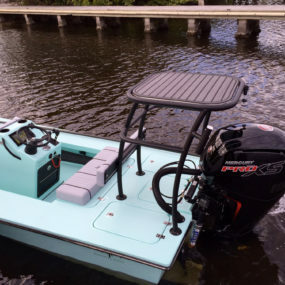 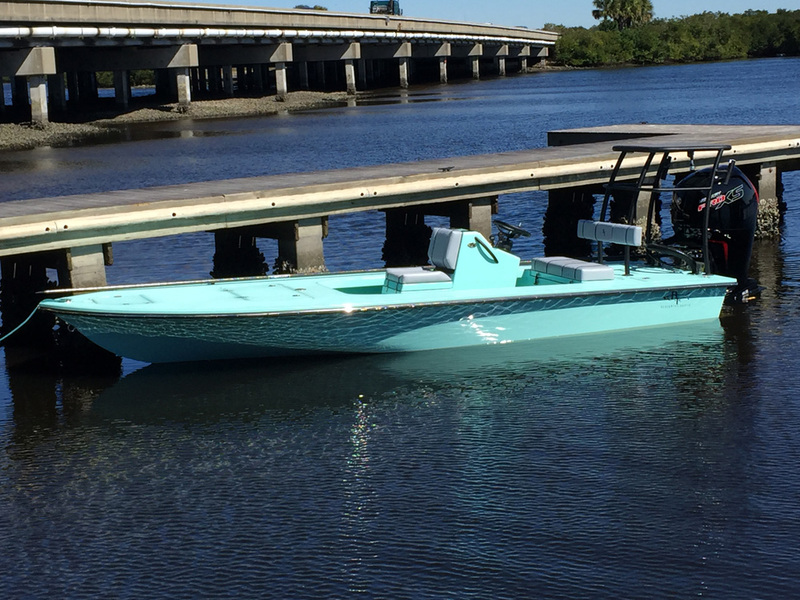 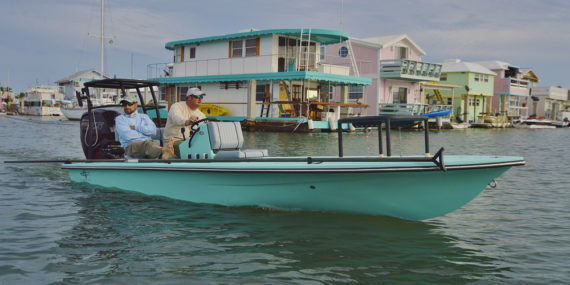 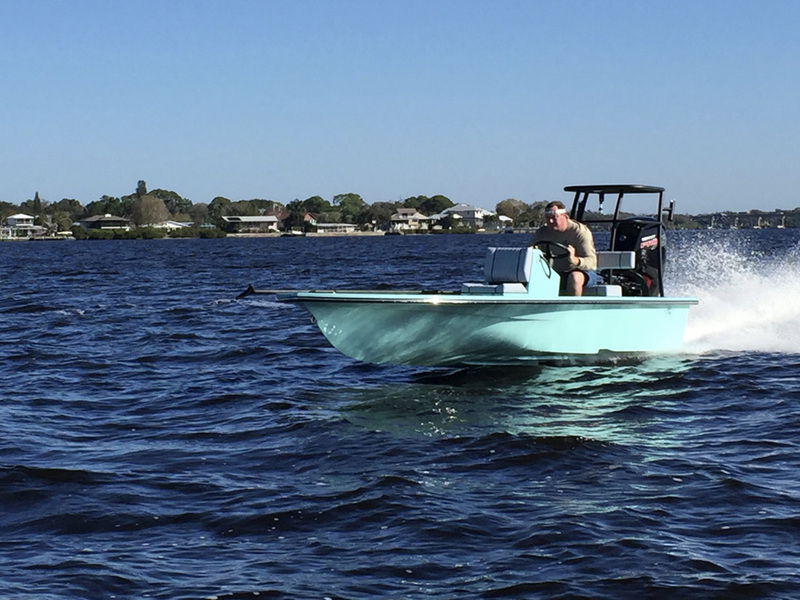 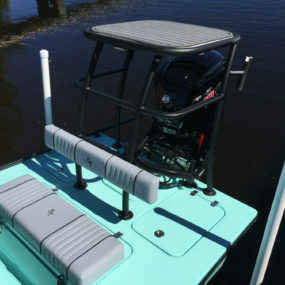 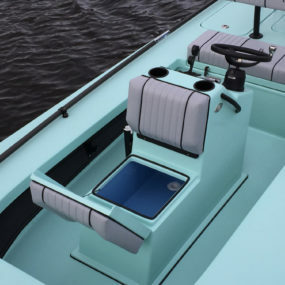 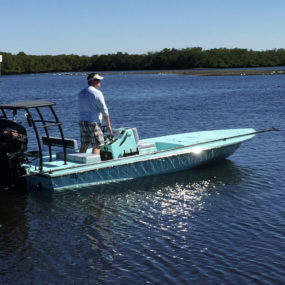 And with power options up to 115 horsepower, a full stepped hull, and our signature dry ride – you’ll get to the fishing grounds and back in comfort – fast!